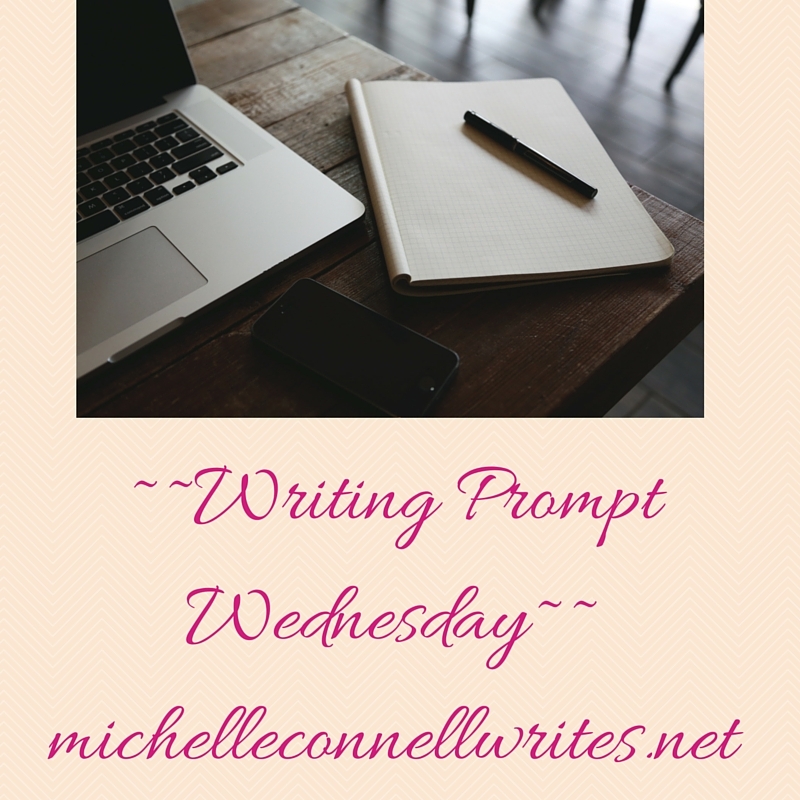 Last week’s prompt was about fun words, so for this week’s writing prompt, I thought I would use a couple of those and start a sentence and see what readers come up with. Tiffany was discombobulated because she did not know the name of that there hootenanny, thingamajig, what’sitsname, thingy… sitting on her front porch and most importantly did not know how it got there. Nor did she care what it was or the proper name of the machine; she just knew that Jim better remove it promptly before her ladies from her sewing circle started to arrive. What about you? Can you come up with a prompt using these two fun words? Share with us! Tiffany was discombobulated because she did not know the name of that there hootenanny, thingamajig, what’sitsname, thingy was. But that’s okay. It’s not like she’s not used to being discombobulated! “I live half my life in this state!” She said as she stared at the contraption. Why not add this to the things I’m confused about!